Catie has been practicing and teaching yoga for over 10 years and has a yoga studio in Stafford, VA – Latitude Yoga Co. In 2004, Catie resided at the Satchidananda Ashram, known as Yogaville, in Buckingham, Virginia, where she completed her 200-hour teacher training (RYT-200) through the Integral Yoga Institute. 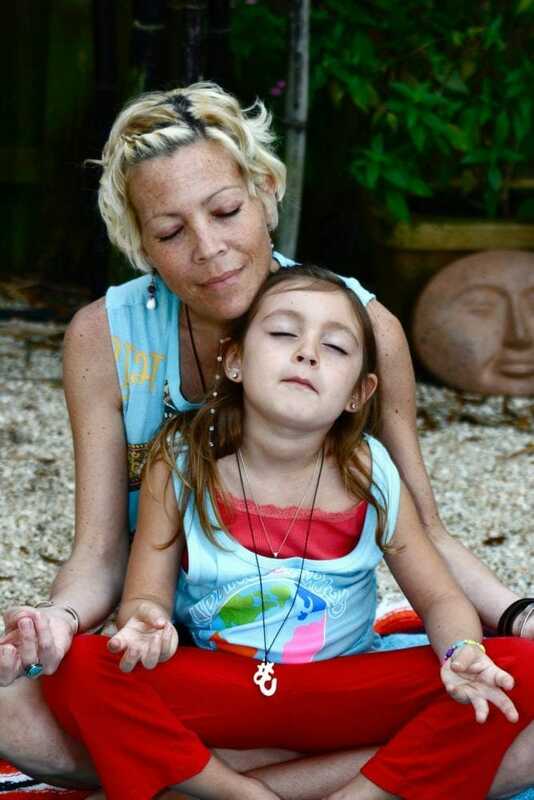 In addition to teaching a variety of adult classes, Catie developed a passion for teaching yoga to children. 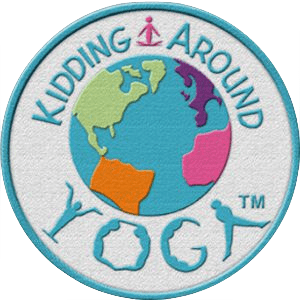 For several years, she taught more than 30 classes and hundreds of children weekly in the Washington, D.C. area and has logged over a thousand hours of teaching yoga to children. 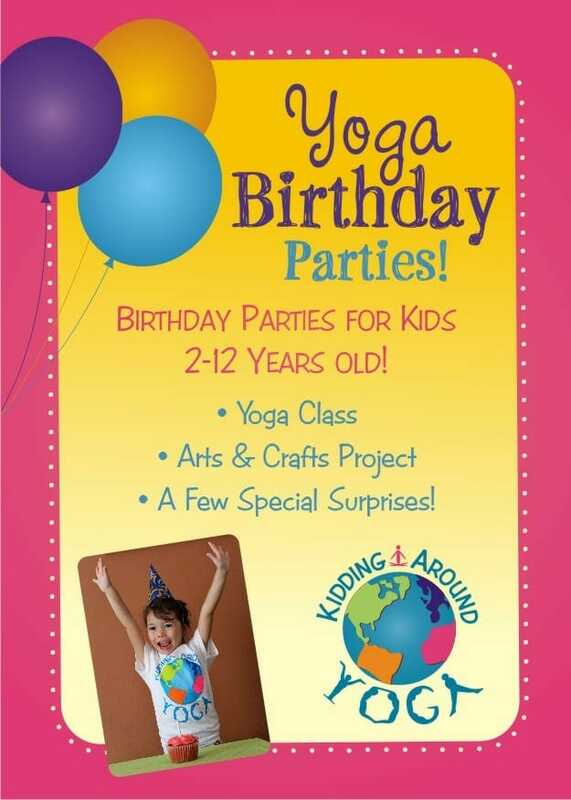 Catie loves to dance, be silly, have fun and share the amazing gift of yoga with kids of all ages.